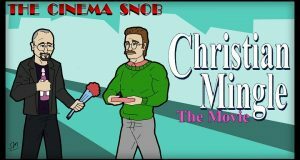 The Cinema Snob sees the movie version of the Christian Mingle dating site. Steven discovers more about himself and his Lion…but who cares? 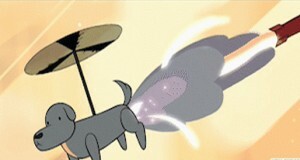 DOGCOPTER’S BACK!